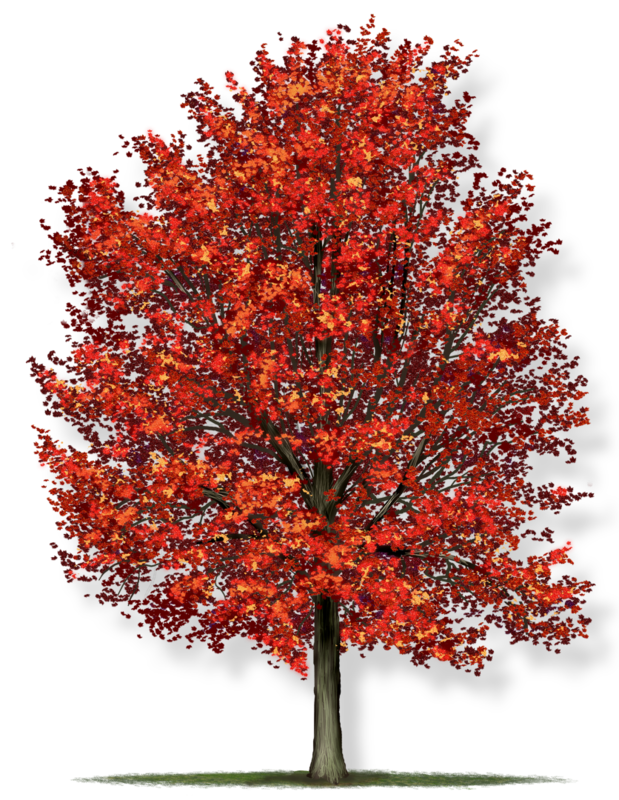 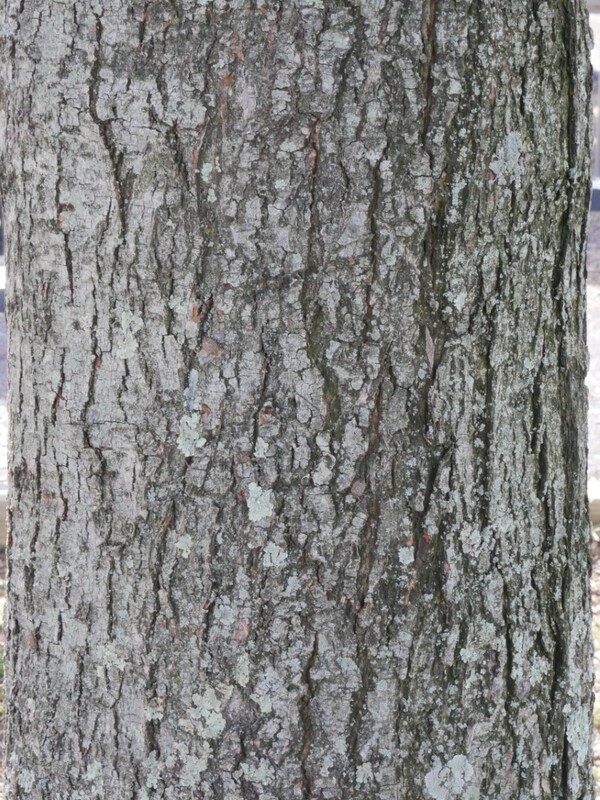 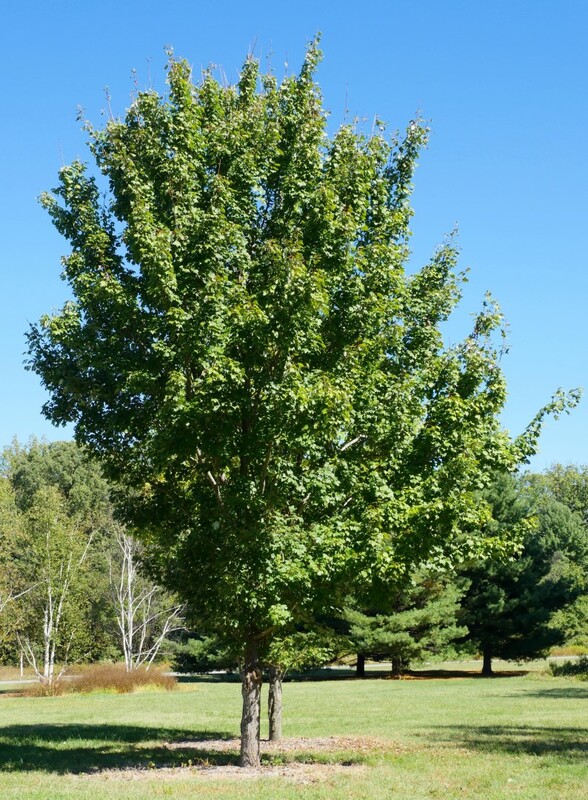 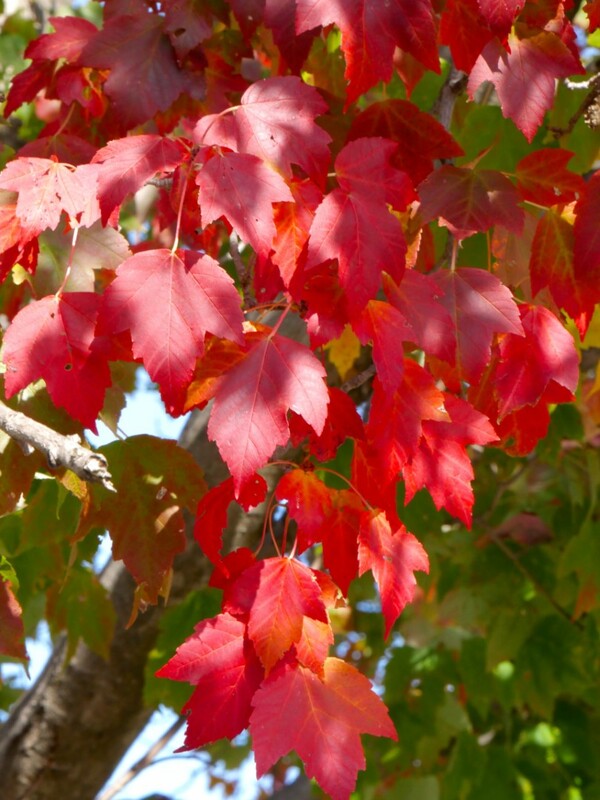 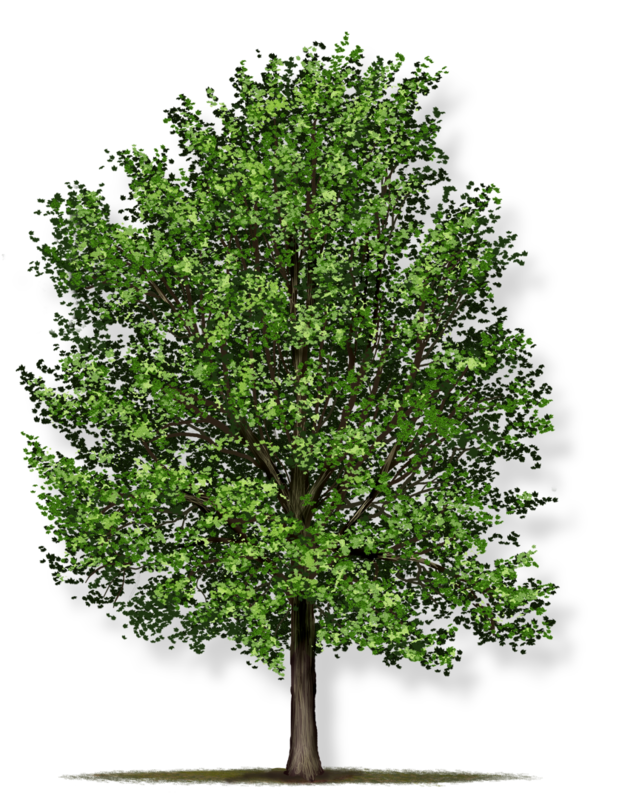 The red maple is a fast-growing shade tree with brilliant fall foliage. 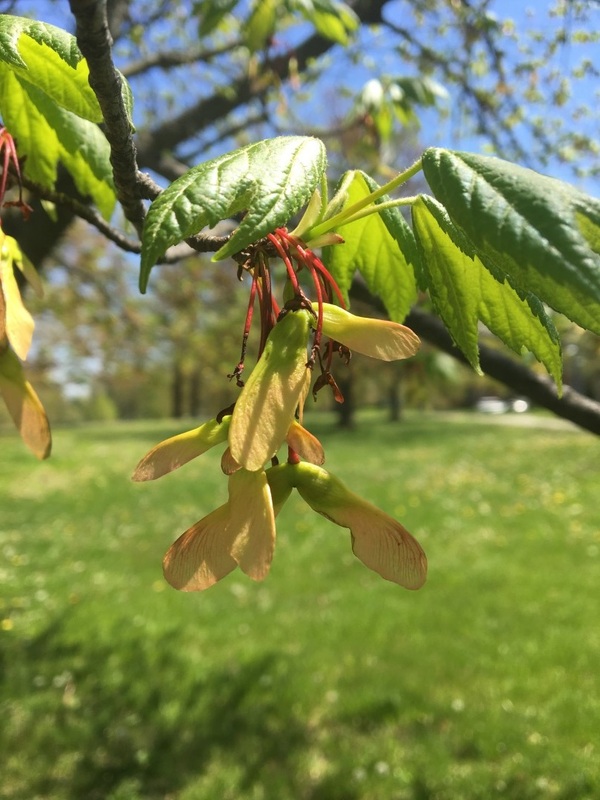 This hardy tree thrives in most conditions, and its early flowers are important to pollinators. 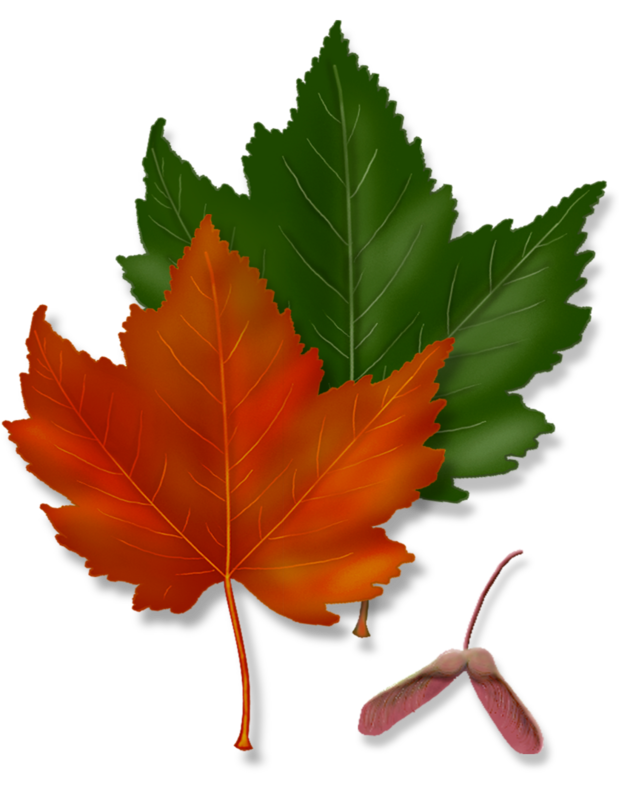 Like all maples, it produces small seeds known affectionately as “helicopters” that are often used as toys as they flutter toward the ground when tossed.